Singer Al Jarreau died Sunday, Feb. 12, 2017, in Los Angeles, just days after retiring from touring, his manager told Ebony magazine. He was 76. 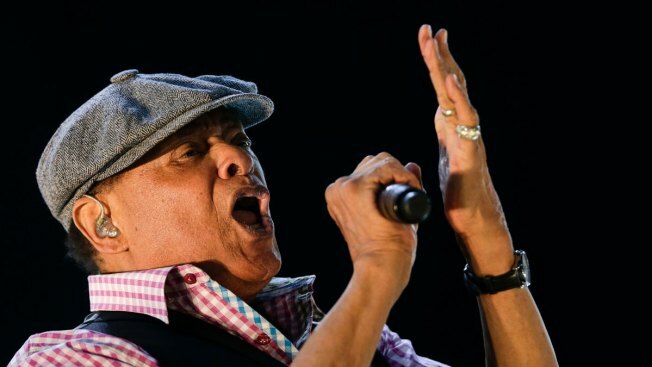 Singer and jazz legend Al Jarreau died Sunday in Los Angeles, just days after retiring from touring, his manager told NBC News. He was 76. 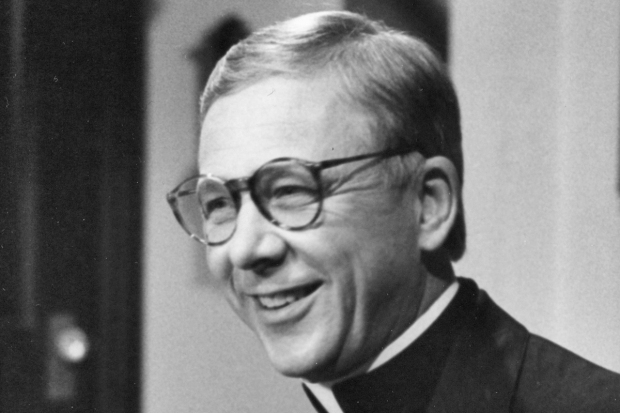 The singer was surrounded by family and friends when he died. "His second priority in life was music. There was no third. His first priority, far ahead of the other, was healing or comforting anyone in need," a statement on his website read, announcing his death. Jarreau was reportedly forced into retirement due to exhaustion. He was hospitalized in Los Angeles and then cared for by a medical team in the days leading up to his death, according to the Associated Press. Born in Milwaukee, Jarreau arrived as a jazz singer on the Sunset Strip in the 1960s, and rose to national fame through guest spots on "The Tonight Show With Johnny Carson'' and shows hosted by Merv Griffin, Dinah Shore, Mike Douglas and others. He was featured singer on one installment of the first season of "NBC's Saturday Night Live,'' and in 1976 issued an album that made him an international star, "We Got By.'' Jarreau's first crossover hit in the U.S. -- "We're In This Love Together'' -- made him a stalwart on soft jazz radio stations across the country. But it was his theme song for the hit TV show "Moonlighting'' that may have been his most famous work. He died at 5:30 a.m. Sunday morning with his wife Sandy and son Ryan at his side, said his manager, Gordon. In lieu of flowers, Gordon suggested mourners contribute in Jarreau's name to the Wisconsin Foundation For School Music. "Thank you Al, from all of us. You completed your ministry in a beautiful and gracious way. Godspeed… you’ve earned it," the statement on his website concluded. A small, private service is planned, said his manager, Joe Gordon. Condolences were pouring in on social media, including a tweet from funk diva Chaka Khan that read: "You were EVERYTHING jazz and beyond with an unrivaled improvisational genius."